Jessie Ringle is the Administrative Assistant to Jason LaBarge, managing his marketing and client events, relationship management as well as his busy calendar. 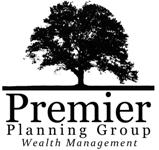 Jessie joined Premier Planning Group in November of 2015 and is responsible for managing Jason’s calendar, coordinating new and existing client events as well as processing client business. 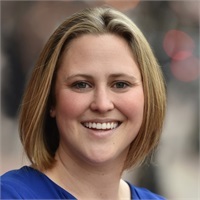 Prior to working at Premier Planning Group, Jessie was employed at Verizon Wireless supporting the Federal Government clientele through her extensive knowledge in Account Management. Jessie is an Annapolis native, and has continued to remain centralized in the Annapolis/Arnold area. Jessie is a mother of two and enjoys raising them learning to appreciate the history and beauty of Annapolis.